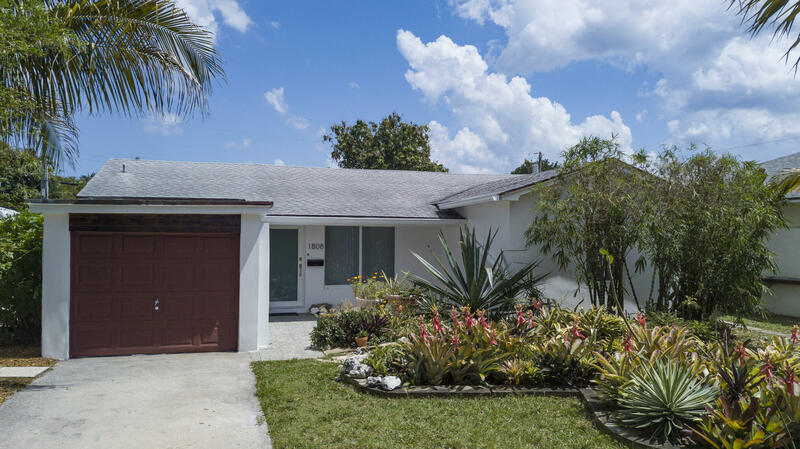 All Eden Place homes currently listed for sale in Lake Worth as of 04/26/2019 are shown below. You can change the search criteria at any time by pressing the 'Change Search' button below. "Mid century beauty directly across the street from the intracoastal waterway! This home is a hidden treasure on a quiet street where you can have an excellent quality of life. It is nestled among multi million dollar waterfront mansions and just steps away from a large public intracoastal access to launch kayaks or paddle boards to the Snook islands! Perfect sized home ready to move into and enjoy. Bright and airy: lots of natural light with vaulted ceilings in living room and terrazzo floors throughout. All new impact windows and doors, remodeled bathroom, single car garage, and a beautifully landscaped yard. The very best in South Florida living! 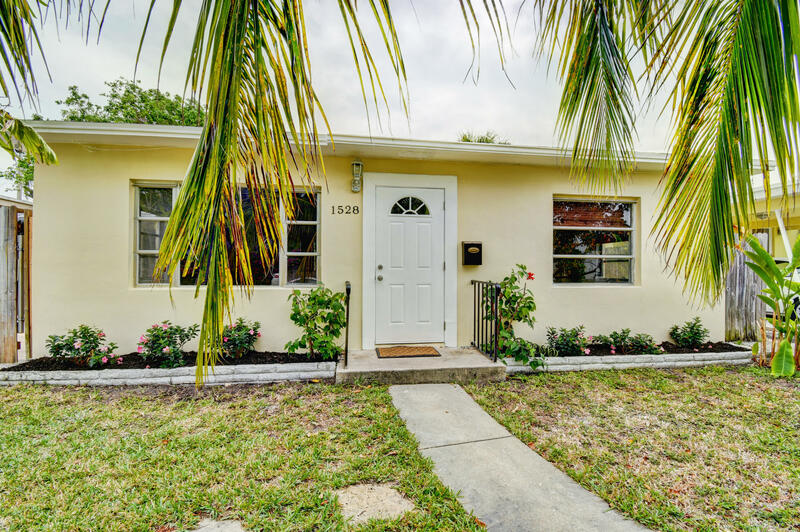 Lake Worth is a friendly vibrant community with a small town feel; a beautiful beach and waterfront golf course and two main"
"Fantastic location east of Federal Highway just 2-3 blocks from the Intracoastal. Charming 2 bedroom CBS home with an open floor plan. This home has been freshly painted inside & out. The kitchen has been updated with an island, stainless appliances and granite countertops. New roof 2017. A/C 2016. Park your boat or car in the gated carport area. The spacious, fenced backyard awaits your vision to create a tropical paradise with room for a pool and even a master suite. There is a large shed in the back for storage. No HOA. Located between two historic districts, enjoy the charm of old Florida without the restrictions."